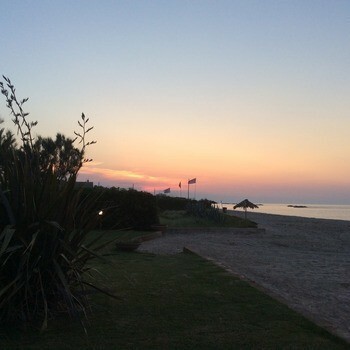 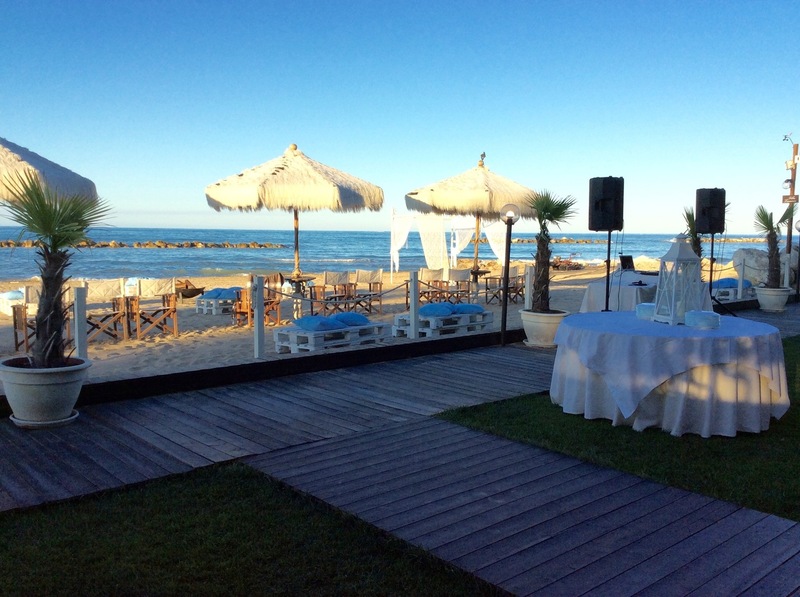 Exquisite dining or an informal BBQ followed by a beach party! 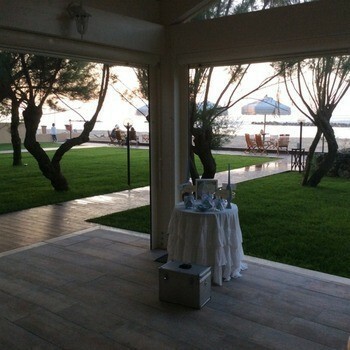 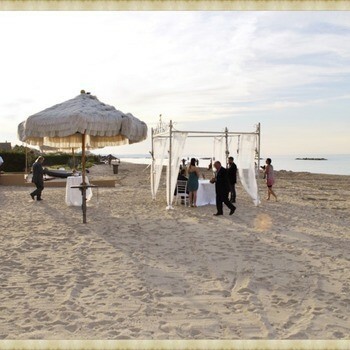 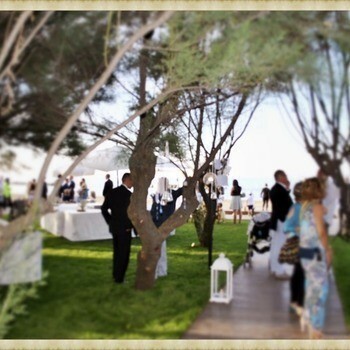 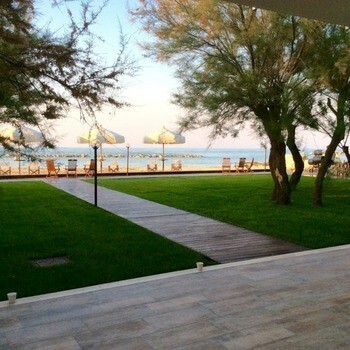 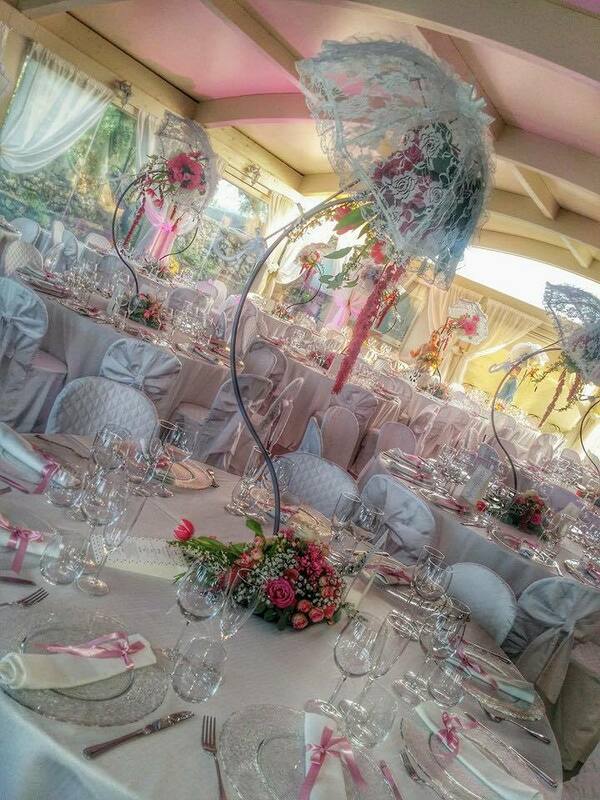 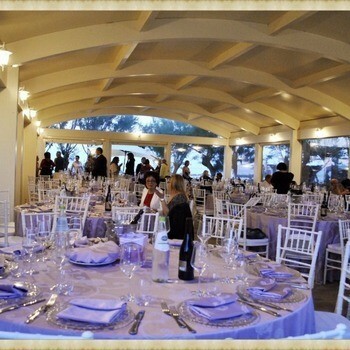 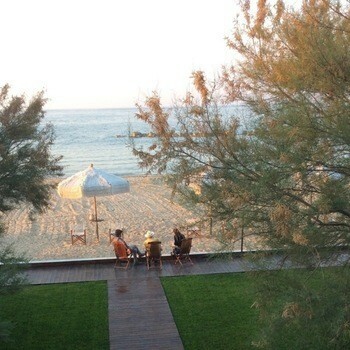 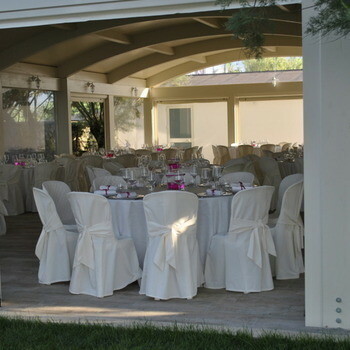 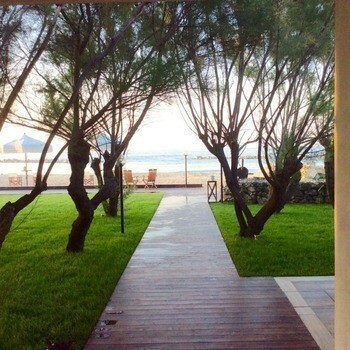 This large and comfortable venue is right on the beach and so is ideal for a beach party style reception. 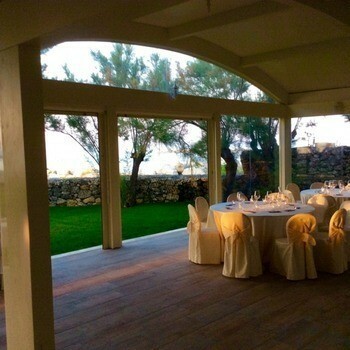 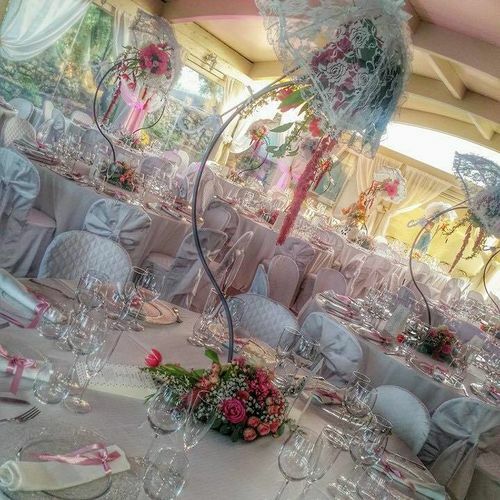 You could have an elegant wedding banquet in the lovely dining room which opens onto the gardens, followed by a party on the beach. 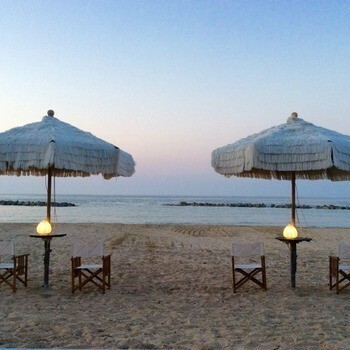 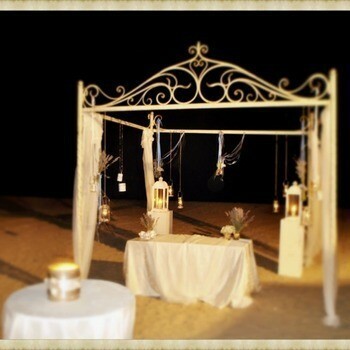 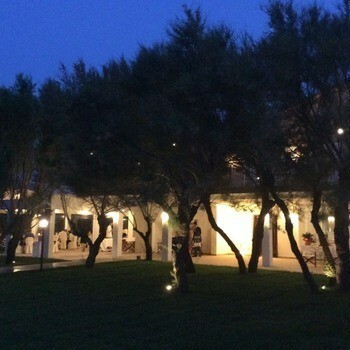 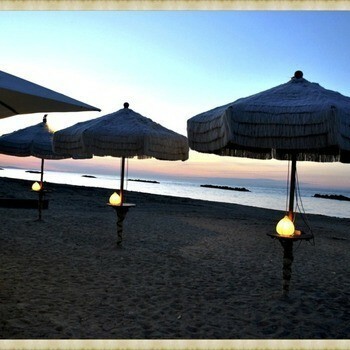 Or dine al fresco, under the stars with the sound of the waves in the background. 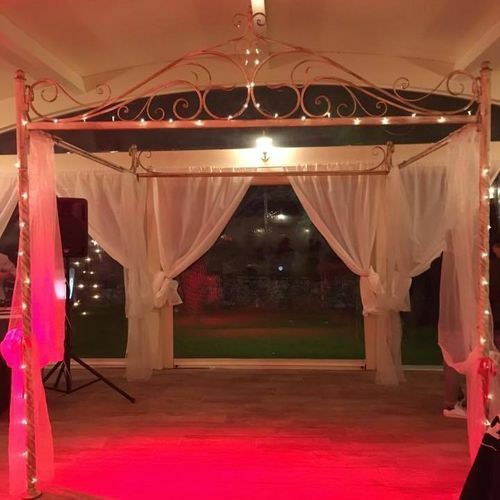 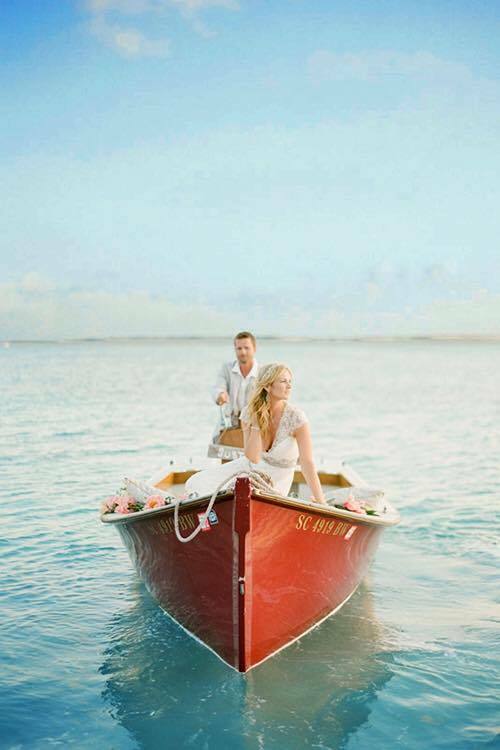 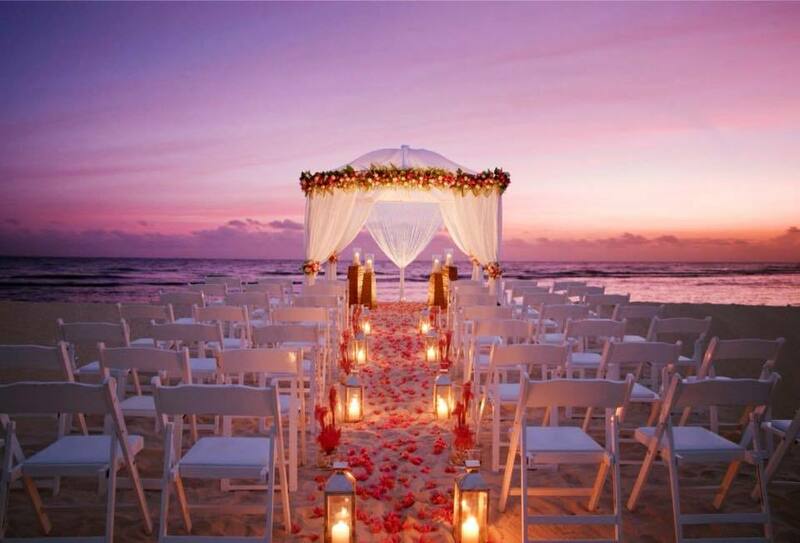 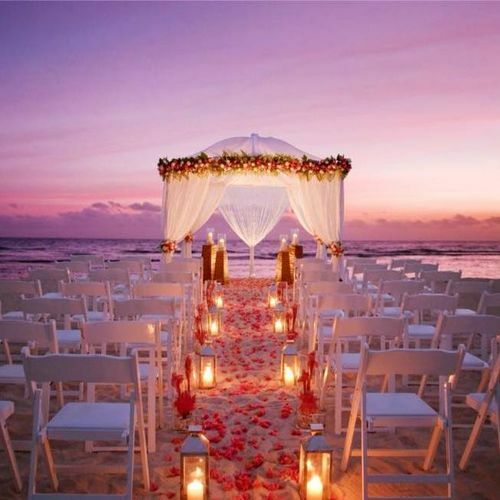 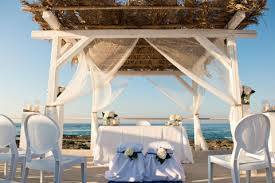 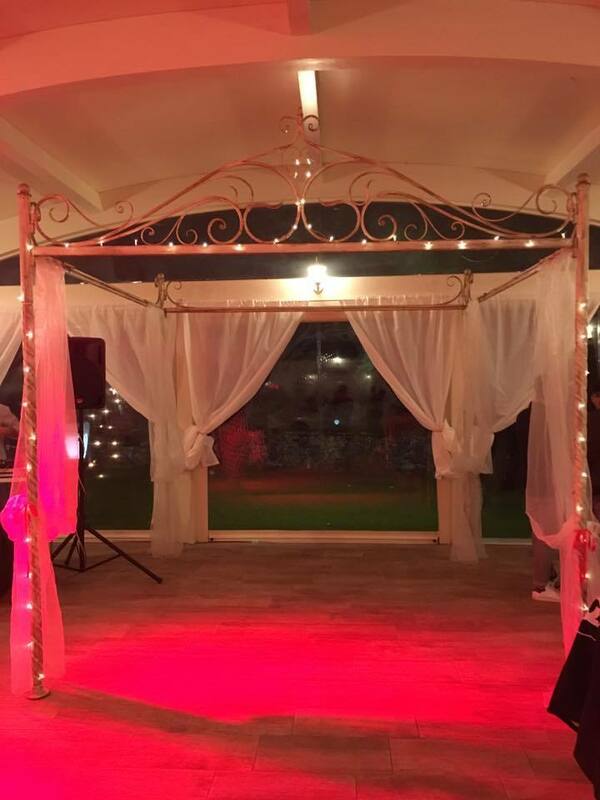 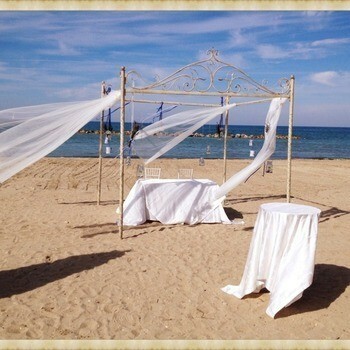 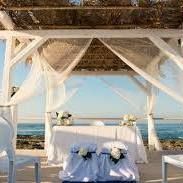 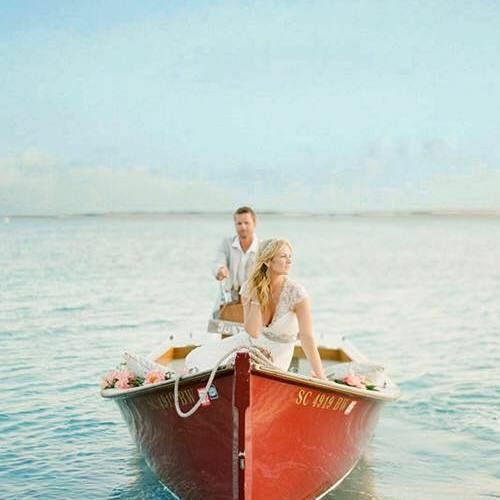 For your ceremony the local Mayor will come and perform a civil ceremony on the beach under a pretty gazebo or we can offer a personalised symbolic ceremony. 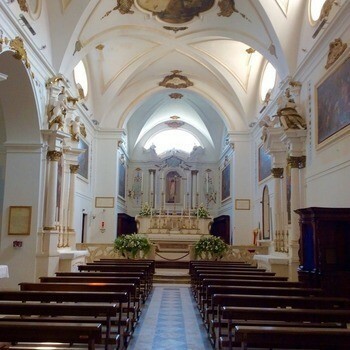 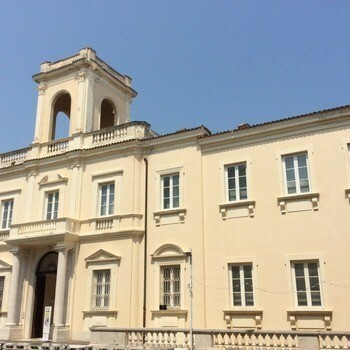 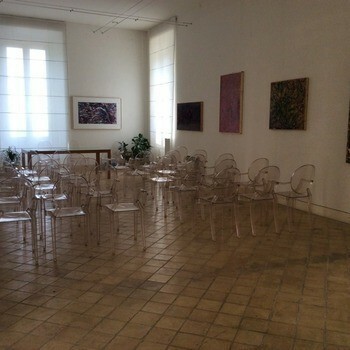 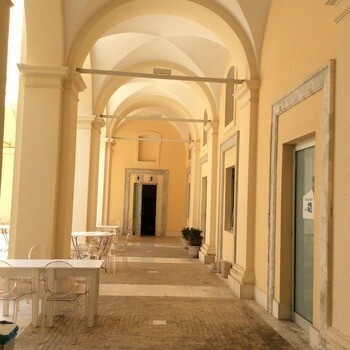 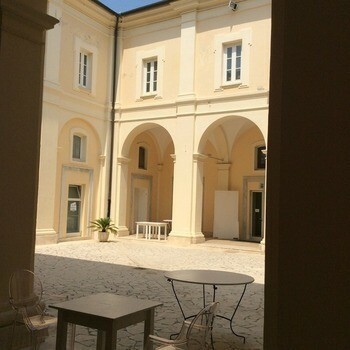 Alternativley you can have a legal ceremony at the local Town Hall which has an open cloistered courtyard or a Catholic ceremony at the beautiful local church. 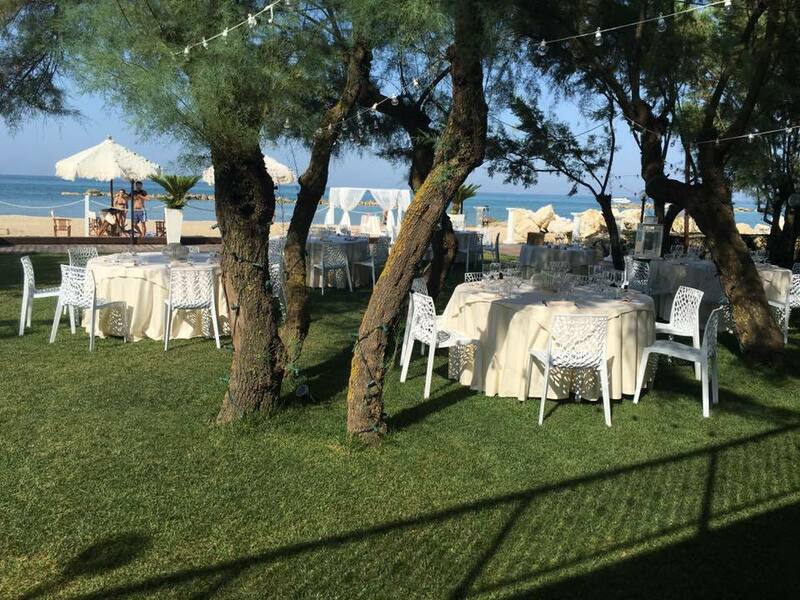 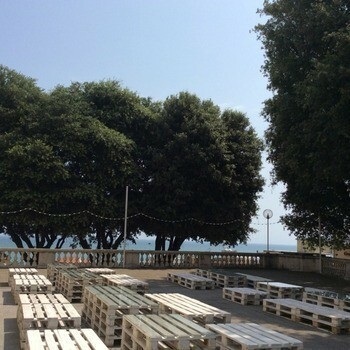 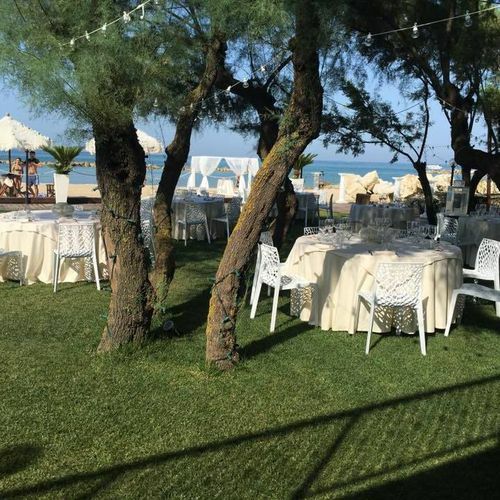 The venue is in a small Italian seaside town which is lively in the evenings and has a range of hotels, restaurants and beach clubs. 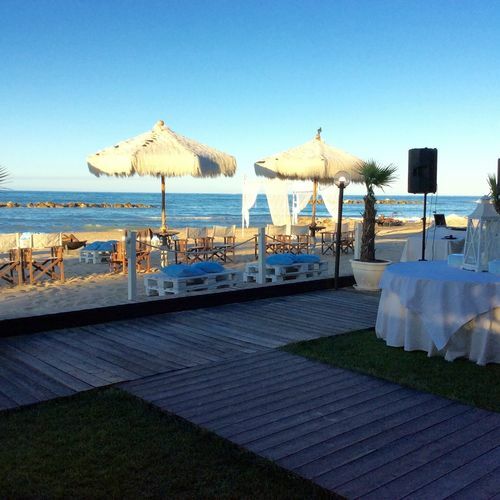 It is close to Pescara airport with flights from London Stansted, Calgari, Bruxelles, Frankfurt, Bucharest, Copenhagen, Dusseldorf and Krakov. 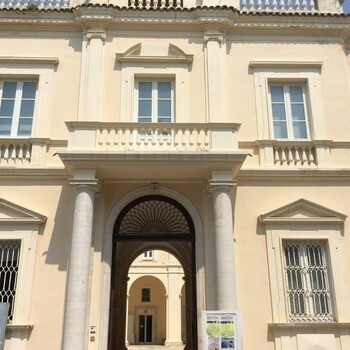 Also there are good train and coach links to Rome. 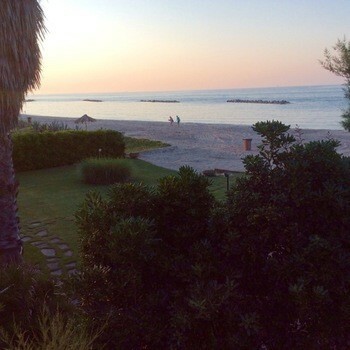 It is very much an Italian holiday town with few foreign tourists which keeps things very authentic and we feel adds to it's charm!